11/12.6.15. | Andy Payne-Wildlife Photography! 11/12.6.15. – Andy Payne-Wildlife Photography! 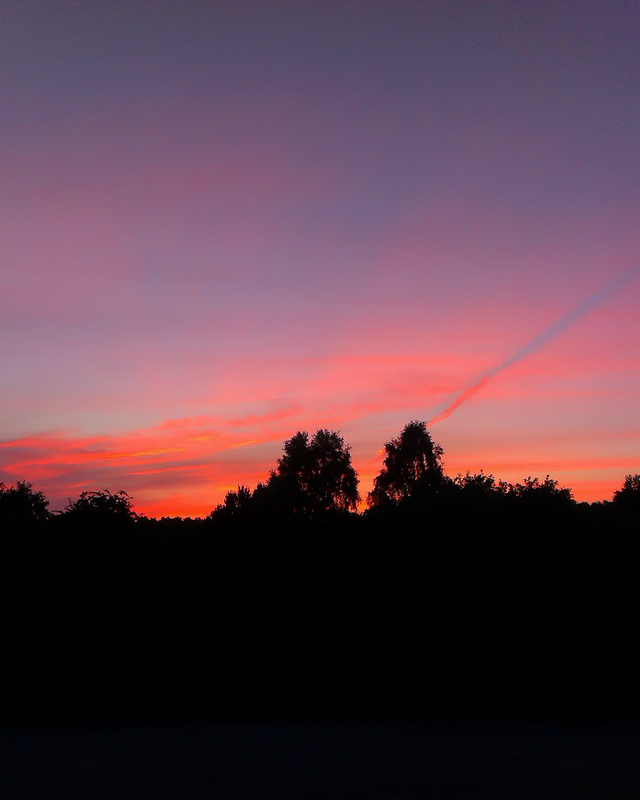 What a Fantastic 3 hours spent on Highgate Common (last night/this morning). Being there till about 1am on a clear night is magical in itself! But mix in a 2 Woodcock fly over. Then another one roding, which to me is one of the greatest sounds made at night. We also saw quite a few Bats, some of which were the largest Bats I have ever seen (possible Noctule). Also we got closer than usual views of the HC Grey Heron. Seeing a Grey Heron 20 yards away, flying low over the Heath, in low light conditions is a bit of a strange sight! We also had good views of The International Space Station fly past. 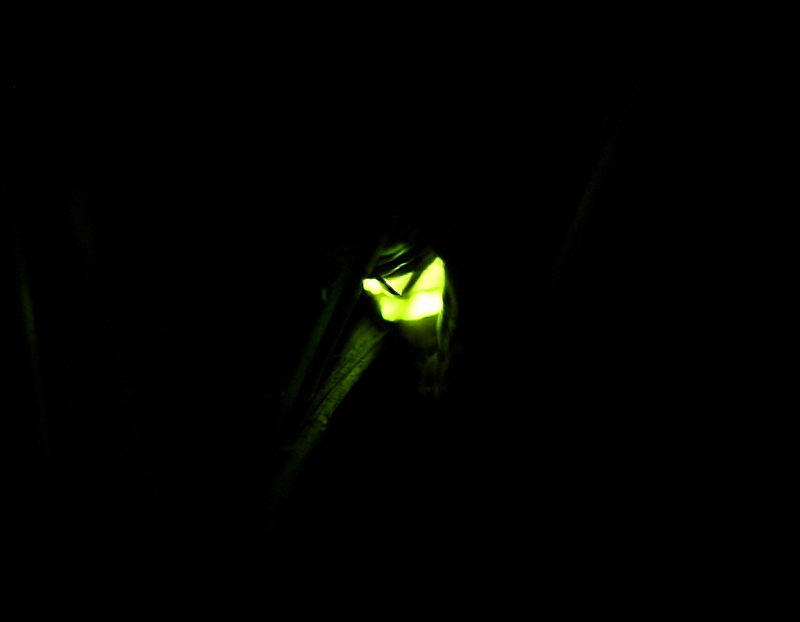 But literally the Stars of the Night belonged to the 39 Glow Worms we saw and counted for the survey! 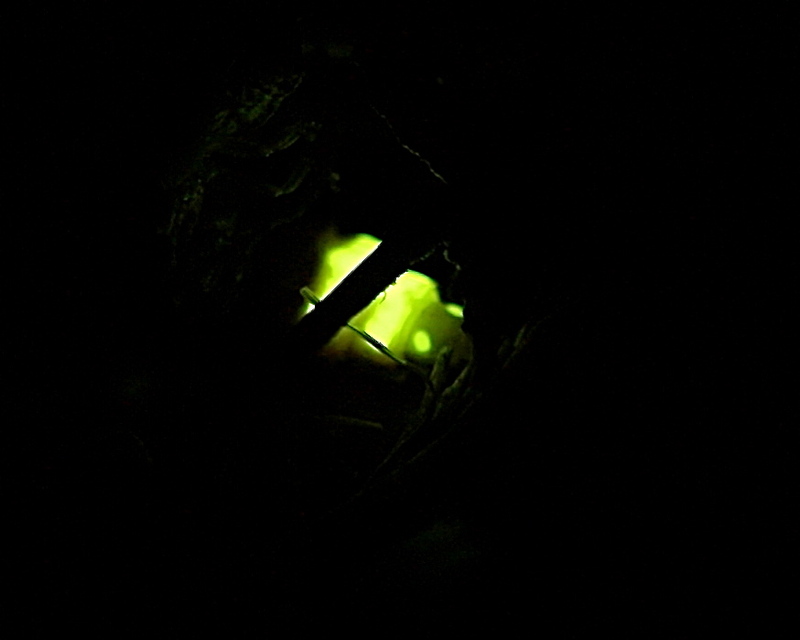 Must admit photographing Glow Worms is a bit trickier than I expected. Its all well and good taking a tripod, but with these beautiful females trying to attract a flying male, very low down in the Grass/Heather, its hard to get the tripod set up, or even to find a level bit of ground. So next time I will take my small Bean Bag! I would just like to thank Cobs,Gary,Ken and Davron for sharing such a great night!! THANKS GUYS!! !